If this information is accurate, the project is undoubtedly ambitious. 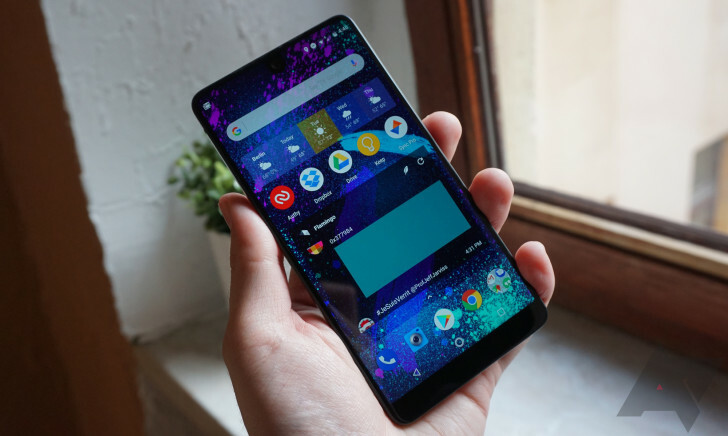 Essential's aim is to use its own artificial intelligence software to provide users with a virtual personal assistant. The AI would be able to book appointments and respond to emails and texts by itself. While that's an admirable aspiration, many companies far larger than Essential — Google, Amazon, and Apple, for instance — still struggle with providing natural-feeling and efficient voice AI service. It's possible this project is just yet another example of CEO (and former Android CEO) Andy Rubin biting off more than he can chew. A now-scrapped home hub project was similarly over-reaching. According to the report, Rubin had wanted the hub to run queries through Siri, Alexa, and Google Assistant, which would require cooperation from major competitors. Still, it seems likely Essential is currently at work on this AI phone. Rubin has publicly stated in an interview with Bloomberg that he'd like to "get to the point where your phone is a virtual version of you, you can be off enjoying your life, having that dinner, without touching your phone, and you can trust your phone to do things on your behalf." The key question is, will the project make it to completion before Silicon Valley funding and support runs out?